Every steroid is different: some are more suited to your needs than others. It’s important to take the time to fully understand how each one works. If you’re an athlete just looking to give your muscles a slight push, this is not the page for you. You should look into lighter anabolics like Anavar or Primobolan. These products are not necessarily suited for cutting but some will help you get stronger. 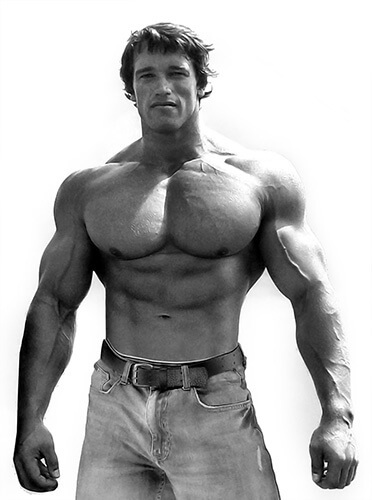 On this page we concentrate on true steroids that will break through your shirts! 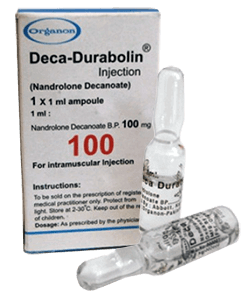 Anabolic steroids for gaining mass are the most sought after because building more muscle is often the main concern of most athletes. 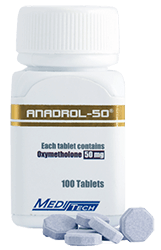 In fact, just about any androgenic anabolic steroid will encourage muscle mass, but some specific products will help you attain your goals much more efficiently. Careful, gaining weight or increasing strength do not necessarily mean gaining quality muscle. 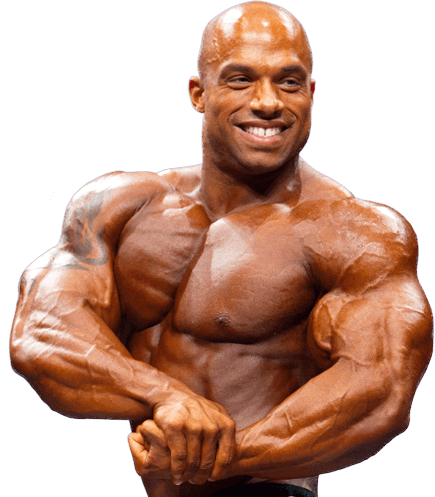 For example, Halotestin will spectacularly increase strength very quickly, but you are not gaining a lot of muscle mass. Taking numerous steroids can cause excessive water retention or even bloating if you eat too much. So excessive gains do not mean quality muscle gains. Diet and exercise are very important during an anabolic steroid treatment, especially if you want to gain mass. 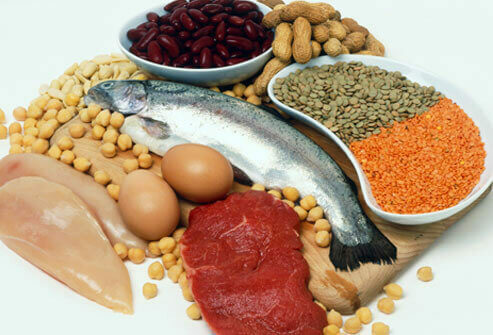 Try to adopt a diet suited to you and work out correctly with proper form in your weight training. Finally, the product dosages you take will largely determine how much mass you gain. For a good mass gain cycle, most men will find that testosterone is perfect (in any form). Not only is it normally well-tolerated by men in good health, but it’s also the most effective anabolic steroid of all time. 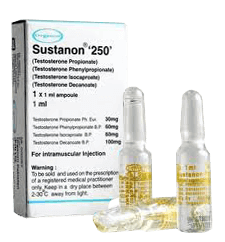 Generally, for a good mass gain cycle, we encourage you to alway make testosterone your base, and for many this will be the only steroid you take. Of course, some will want more and choose another product (e.g. 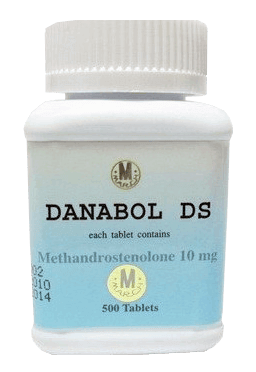 Dianabol) or opt for a stack (e.g. Dianabol + Testosterone). We advise you to respect the recommended maximum doses and lengths of use. You should also take protections depending on the steroids you use.